Handling electrical systems is a potentially dangerous business, so when you need electrical assistance, you should always rely on a professional. At GF Electrical, in Bognor Regis, West Sussex, we have a team of qualified domestic and commercial electricians. Using more than 20 years of experience in the trade, our electricians provide professional and cost-effective services for domestic and commercial clients. If you require any electrical work, please do not hesitate to contact us for expert advice or to schedule an initial consultation and free quote. 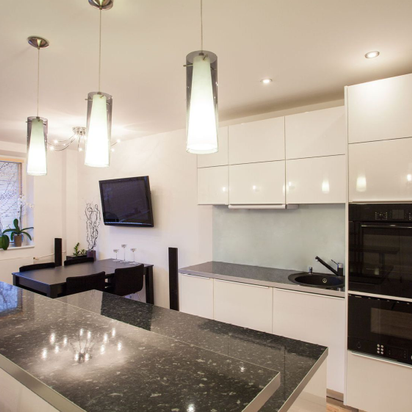 From minor electrical work such as changing a socket or lightbulb through to larger services such as rewiring properties and installing electrics in newly built homes, there is no job too big or too small for us. What’s more, at GF Electrical, we don’t just cover the inside of your property; we also complete bespoke external work. One of our increasingly popular services is installing smart solutions for electrical and heating systems. Ideal for homes and business premises alike, this service will allow you to control your heating and electrical components using an app on your smart device. 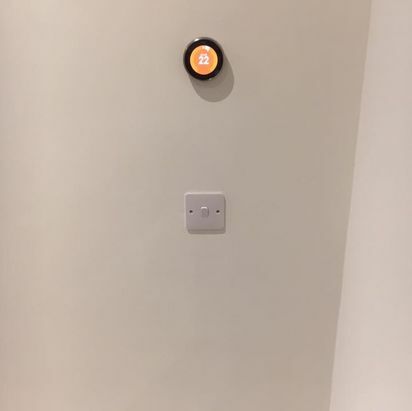 As long as you are connected to Wi-Fi™, you can turn your heating and electrics on or off from anywhere in the world. Whether you want to enjoy your favourite songs in the bathroom or you would like music to create an atmosphere in your store, get in touch with GF Electrical. 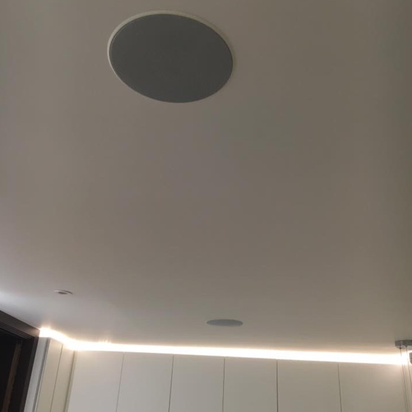 Following an initial consultation, we will supply and install any sound systems that you require. Additionally, our electricians will provide ongoing maintenance in the event that your system develops a problem. Another area of electrical work that we specialise in is CCTV systems. 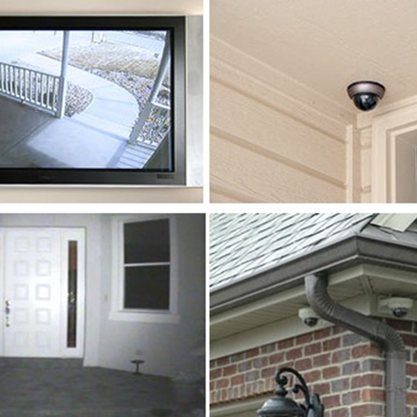 With our help you can add surveillance for both inside and outside your home or business premises. When you turn to GF Electrical, you will enjoy a comprehensive service that is tailored to your needs. From choosing the most suitable camera locations and installing the system to setting it up and walking you through how to use it, our electricians will help you every step of the way. Ongoing maintenance is also provided by us should your system needs to be adjusted or repaired. Make sure that your electrical systems are safe and efficient by getting in touch with our electricians. We complete all electrical inspections and tests to provide the certification you need, whether it is a landlord safety certificate, condition report certificate, home buyer checks and more. After our testing, you can rest assured that your electrical products are safe and fully up to date. At GF Electrical, we follow all BS7671 industry standards to ensure that we are fully compliant and up to date with the latest laws and legislation. When required, we will happily exhibit our certification. Alongside following these standards, we are also fully Part P registered through ELECSA and fully insured for your peace of mind. Contact us now, in Bognor Regis, West Sussex, to acquire the assistance of our commercial and domestic electricians.